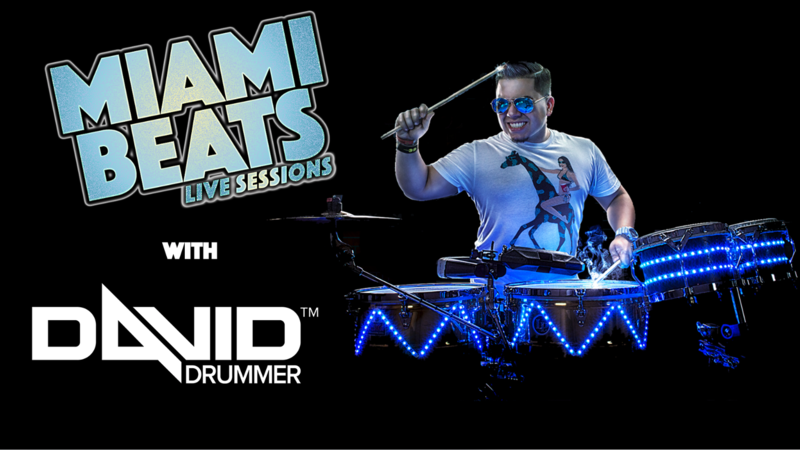 Miami Beats Live Sessions is a new series of videos where I do a live performance on Facebook Live Stream. This gives people who’ve never seen me perform live a chance to see what it is that i do. This allows me to demonstrate how i do 100% Live improvisational performance. I also will have special guest Djs, I’m friends with Miami’s top Djs and being able to do a Live Stream with some talented Miami based Djs just allows me to showcase what Miami has to offer. My goal for this series of videos is to have them released bi-weekly. Sometime i won’t be able to do a live stream if my schedule is too busy, but i promise i will try my best to do them as frequent as possible. I hope you enjoy this new video series as much as i enjoy making them.